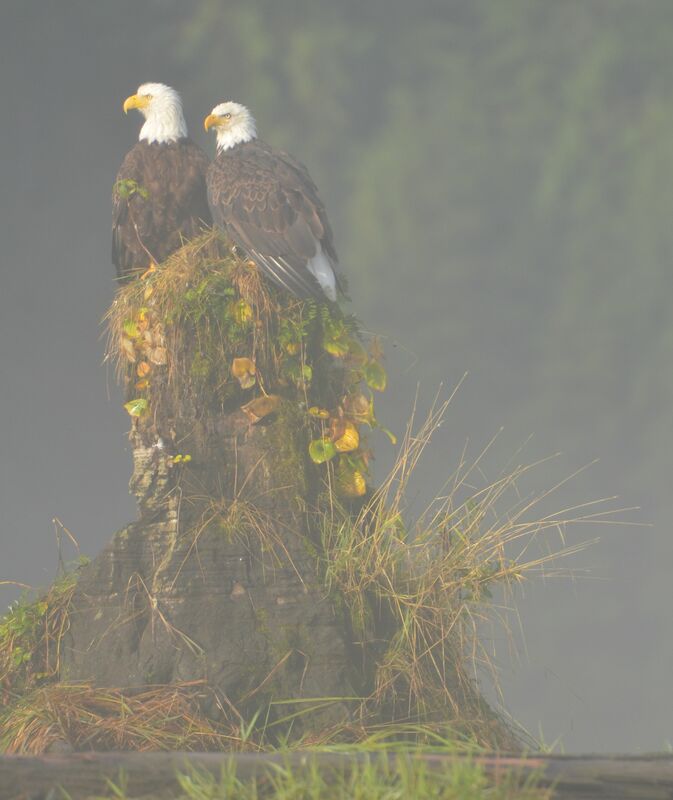 The Endangered Species Act (ESA), created in 1973 to prevent extinction, is one of the most powerful environmental laws on Earth. The U.S. federal government designed it to function like Noah's Ark: you bring aboard species that risk extinction, a process called listing, and then use the best science to save them. In the past 42 years we've put over 2,000 species of animals and plants on the ESA ark; only 30 have succumbed to extinction. However, some experts protest defining ESA success in terms of species still on the list rather than by the number of species that have recovered. And some argue that today this powerful statute is failing us, because we live in a far more complicated world than in 1973. Back then, we hadn't discovered that all species are connected via food web relationships called trophic cascades. We didn't know that some, called keystone species, can touch everything in a food web: that their presence can cause biodiversity and ecological productivity to soar, making ecosystems more resilient. And we certainly didn't know that by heating up the planet, human activities had provoked a crisis that would become known as the sixth extinction. We're living in a brave new world unimaginable in 1973. Additionally, we now know that preventing extinction isn't just about preserving individual species so they can propagate and survive. It's about preserving these species' ecological roles and relationships with entire ecosystems. The ESA's biodiversity clause mandates that we ". . . provide a means whereby the ecosystems upon which endangered species and threatened species depend may be conserved." This clause opens the door to fully considering keystone species effects when setting recovery goals. 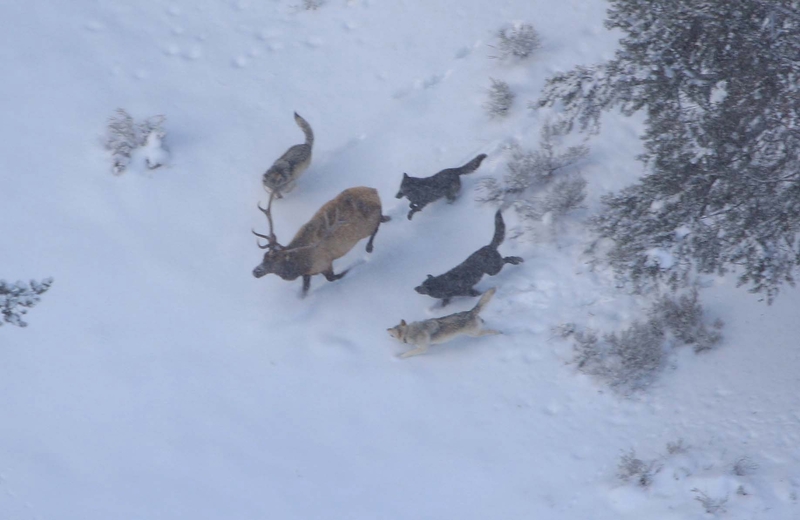 Wolves hunting in Yellowstone. National Park Service photo. For example, when wolves returned to Yellowstone, they began to control their prey, preventing elk and deer from eating plants to death. This set in motion cascading effects that have enable plants to grow beyond the reach of hungry herbivores, thereby shading streambanks and reducing water temperature. This is indirectly helping native trout and other ESA-listed species to survive. However, it's not enough for keystones to be present. To be ecologically effective, they must exist in numbers sufficient to send their cascading benefits through ecosystems. This means that fifteen breeding pairs of wolves, as specified by Montana and Idaho management plans, are insufficient to do more than keep extinction at bay. Science about the value of keystones arose in the 1970s and early 1980s. However, recovery plans implemented in the 1990s continued to take a single-species approach, based more on how many wolves humans will tolerate than on the species' ecological needs or the ecological benefits it can confer. Yellowstone grizzly bear. National Park Service photo. Fast forward to 2013, when the US Fish and Wildlife Service (USFWS) proposed to withdraw ESA protection from wolves nationwide and was considering what to do about grizzly bears and wolverines, two troublesome species that some scientists had found to be strongly impacted by climate change. This brought to the forefront the vexing matter of "best available science," which the ESA mandates using to make decisions about species protection. And it begged the question, "Whose science is best science?" 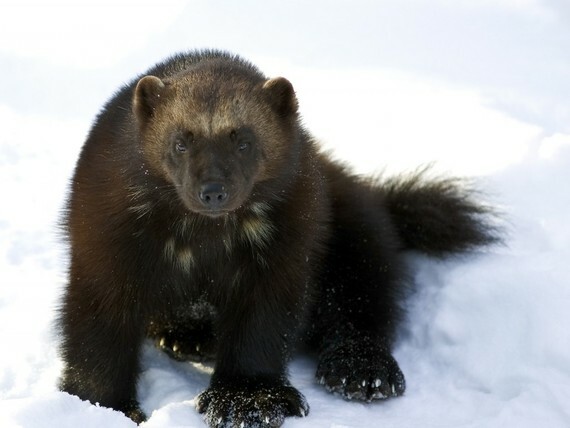 The wolverine, a species at risk of extinction due to climate change. As of April 2015, the grizzly bear remains protected, but USFWS soon may be posting a proposed rule to delist this species in Yellowstone. The agency has declined to protect the wolverine. In response to two separate lawsuits, USFWS has relisted the wolf in the Great Lakes and in Wyoming, but a national delisting may be eminent. Recently, environmental groups have offered a way forward: downlisting the wolf from endangered to threatened throughout most of this species' range. The original spirit of the ESA was species recovery based on best science. Best science means exactly that. Our scientific awareness of what species require to recover and fulfill their ecological roles has expanded tremendously since 1973. So as a society let's live up to the spirit of the law as we steer the ESA into a brave new world. Learn more about the importance of wildlife corridors by reading The Carnivore Way: Coexisting with and Conserving North America's Predators, by Dr. Cristina Eisenberg. Learn more about large carnivore conservation by joining Cristina afield on her Earthwatch expedition, Tracking Fire and Wolves through the Canadian Rockies.